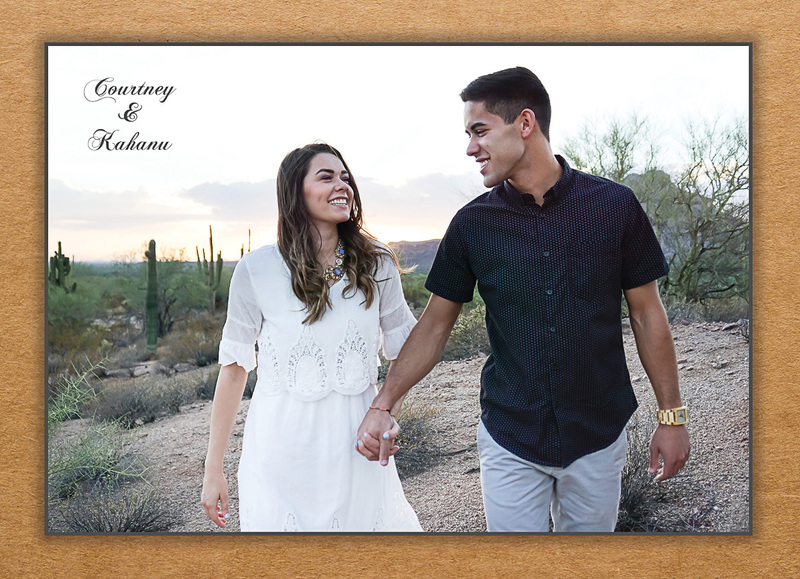 Engagement photography is some of the most fun shots to get because it is all about capturing beautiful love with no stress. 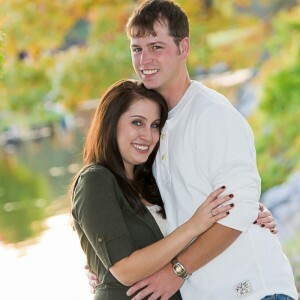 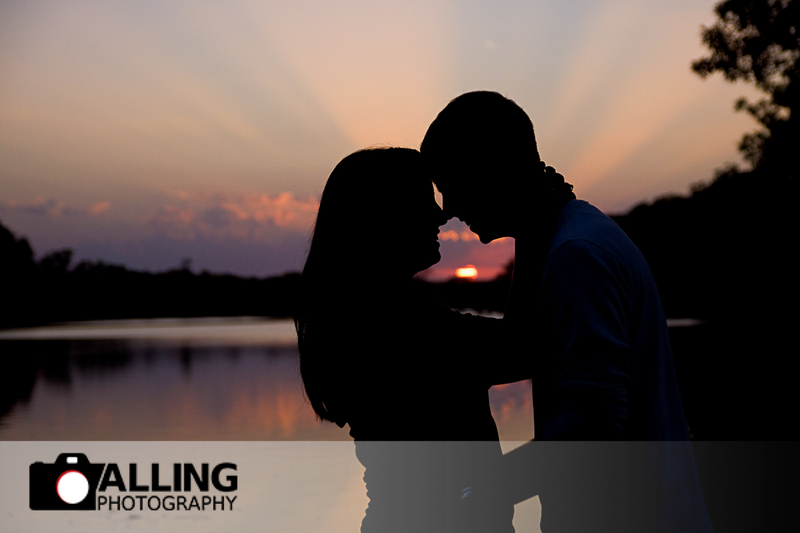 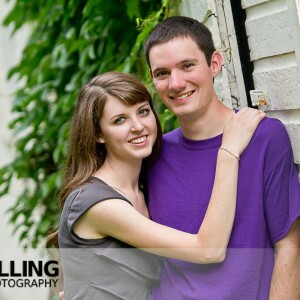 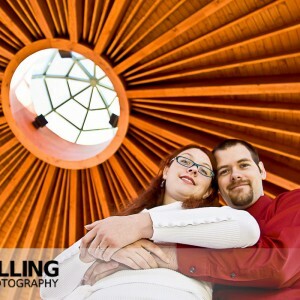 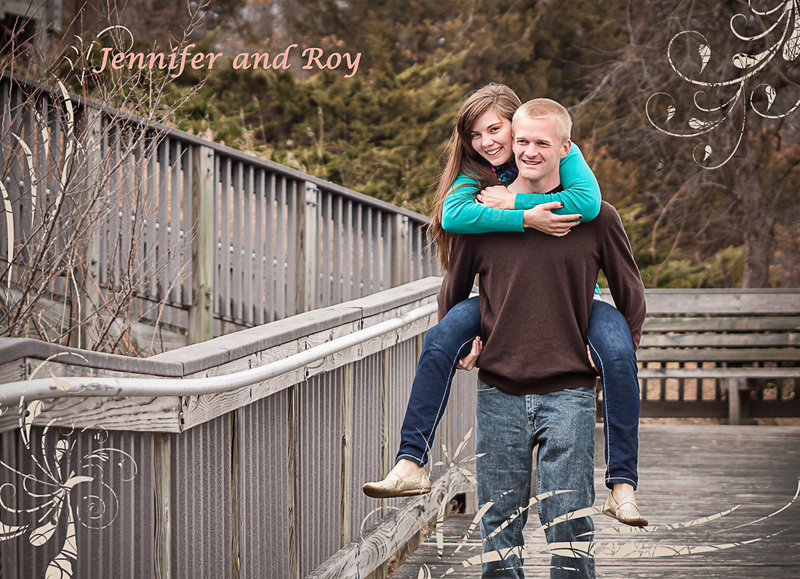 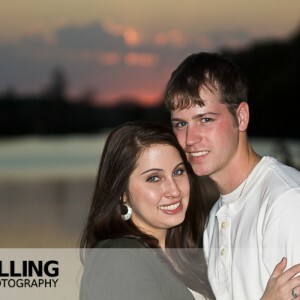 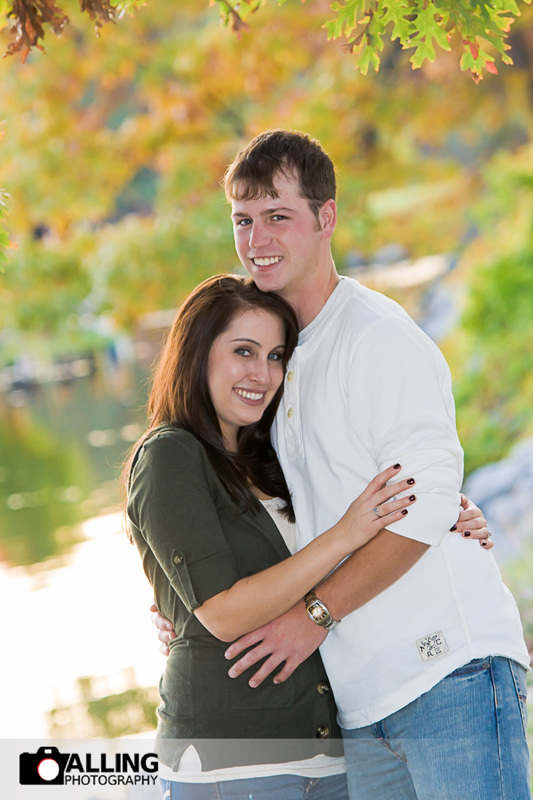 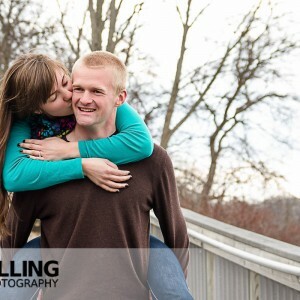 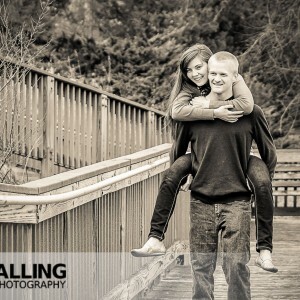 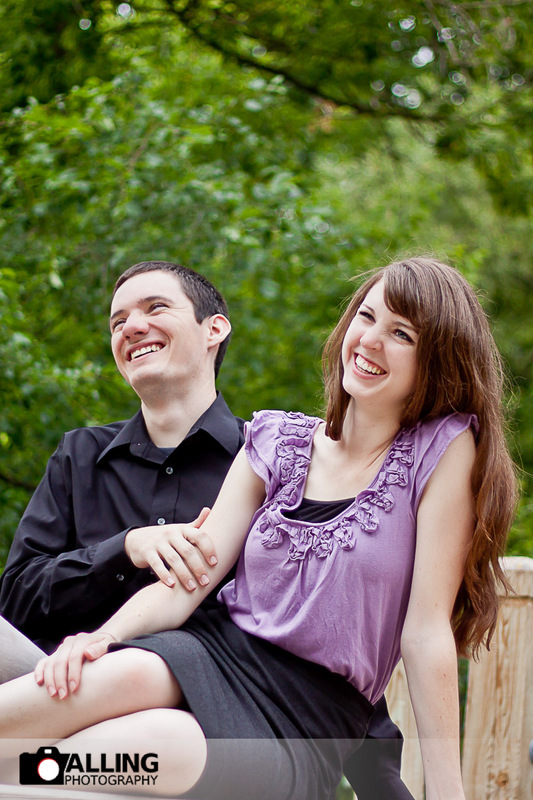 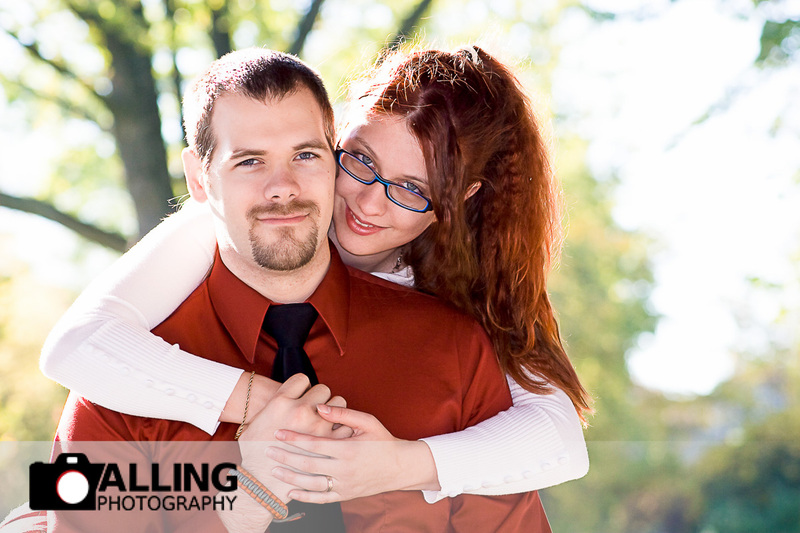 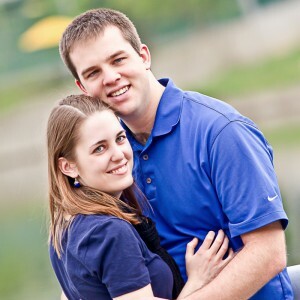 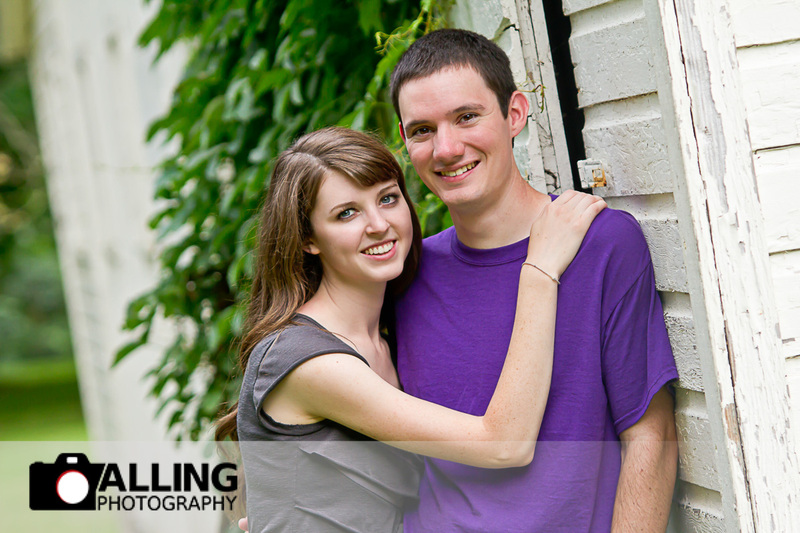 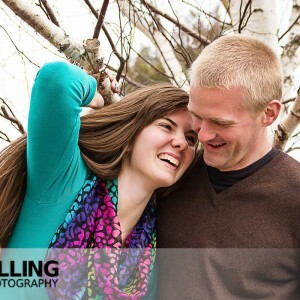 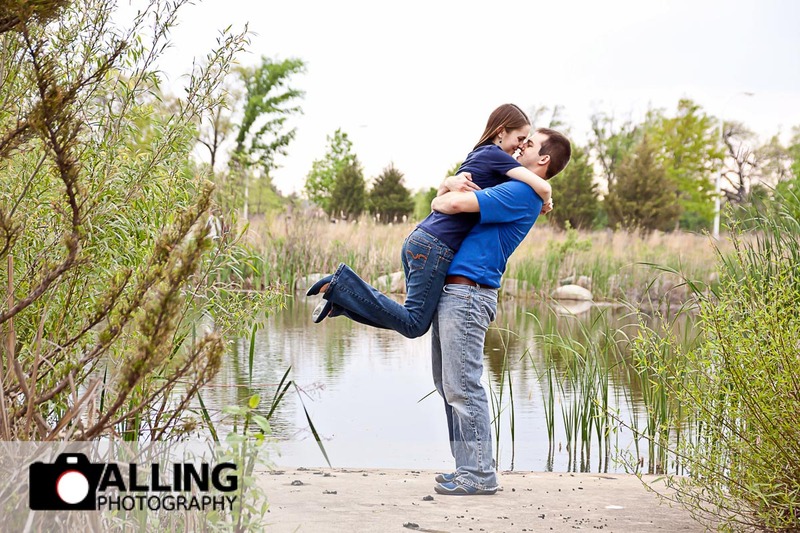 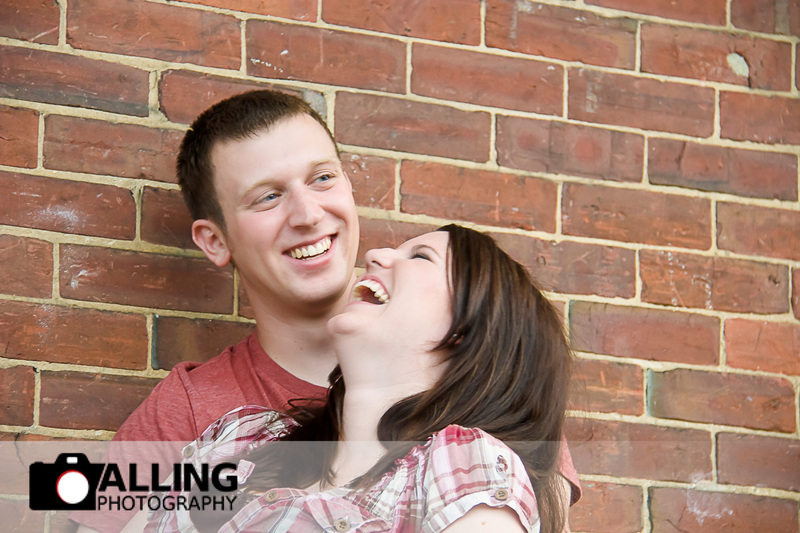 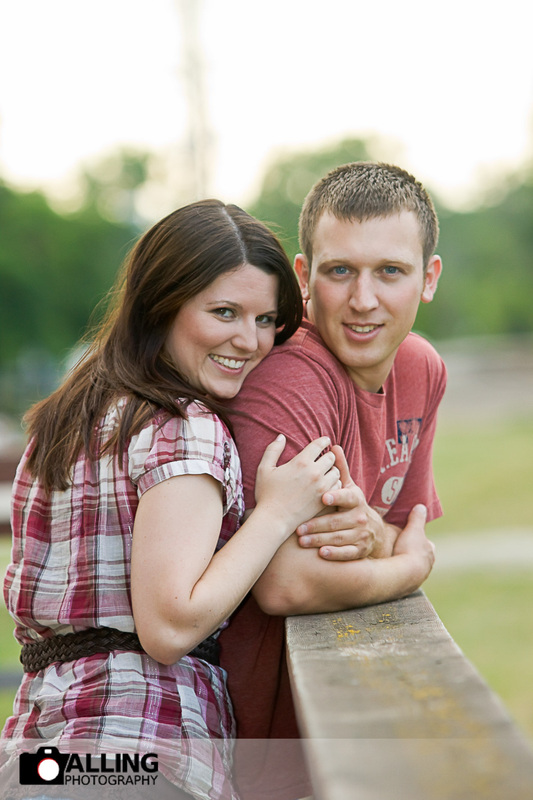 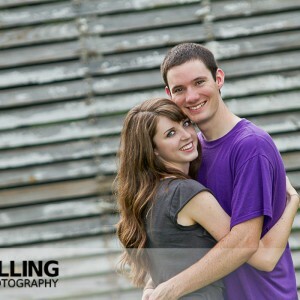 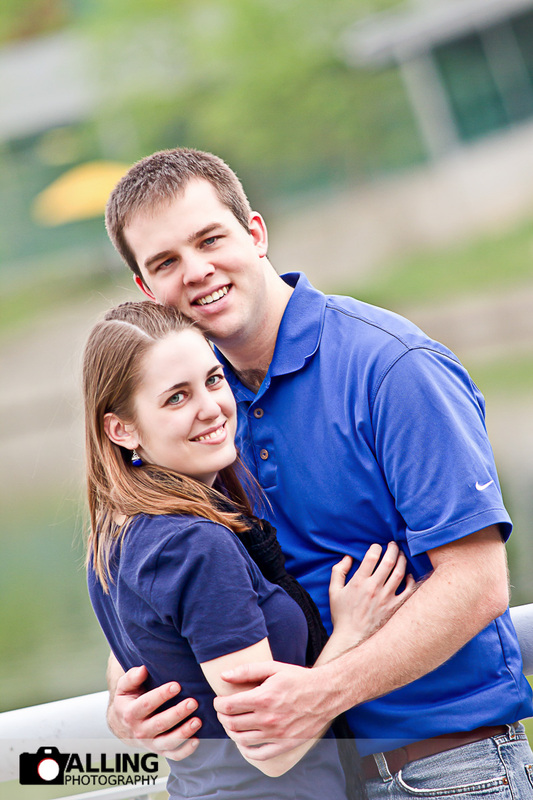 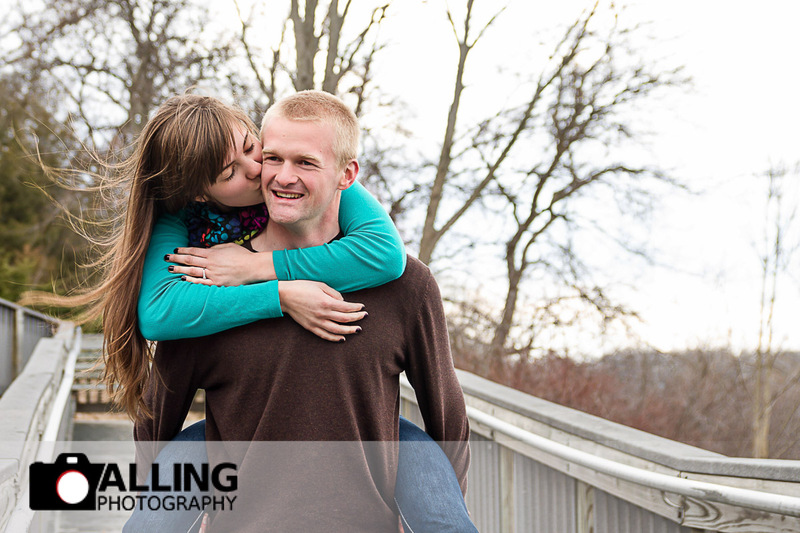 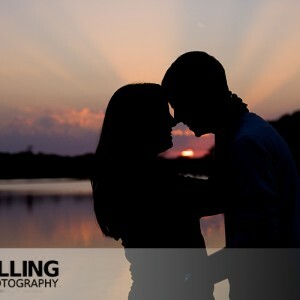 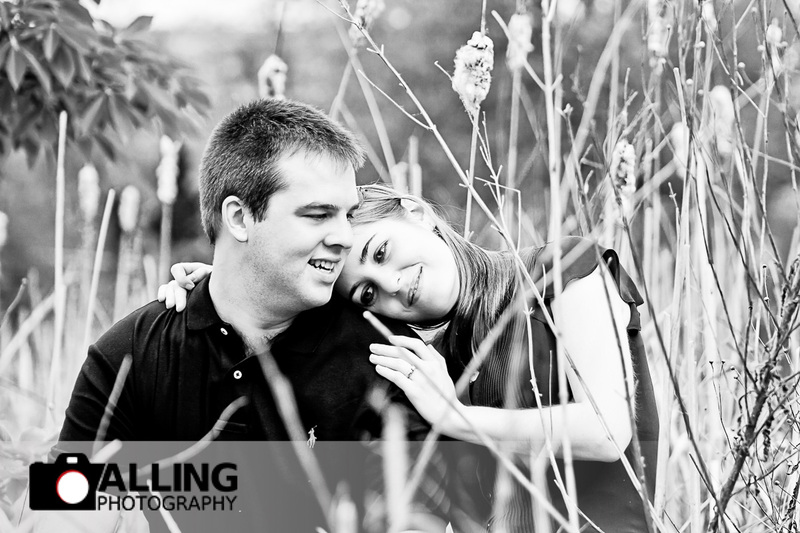 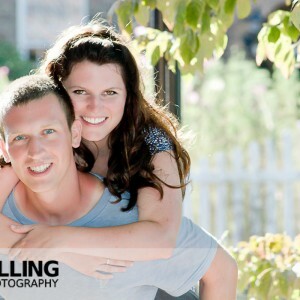 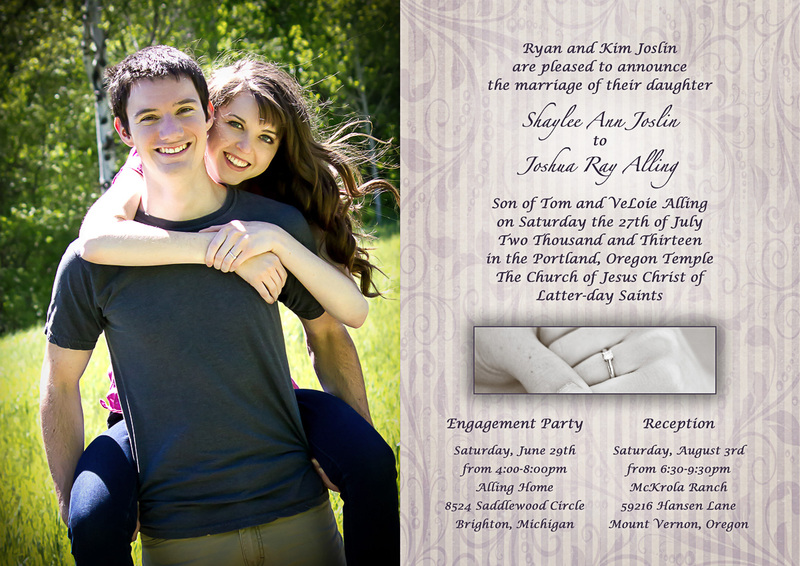 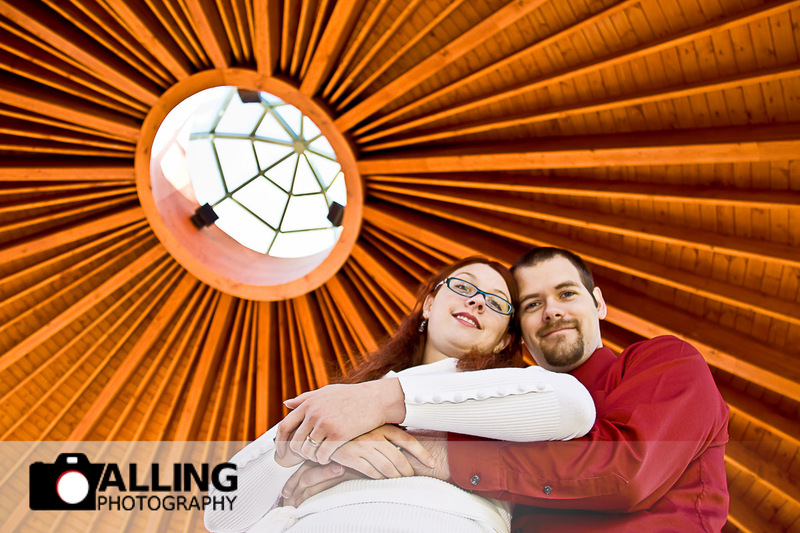 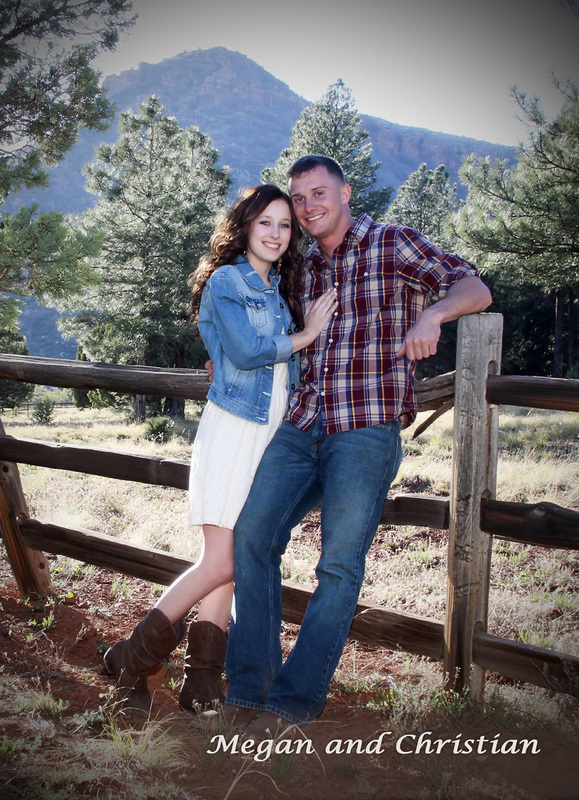 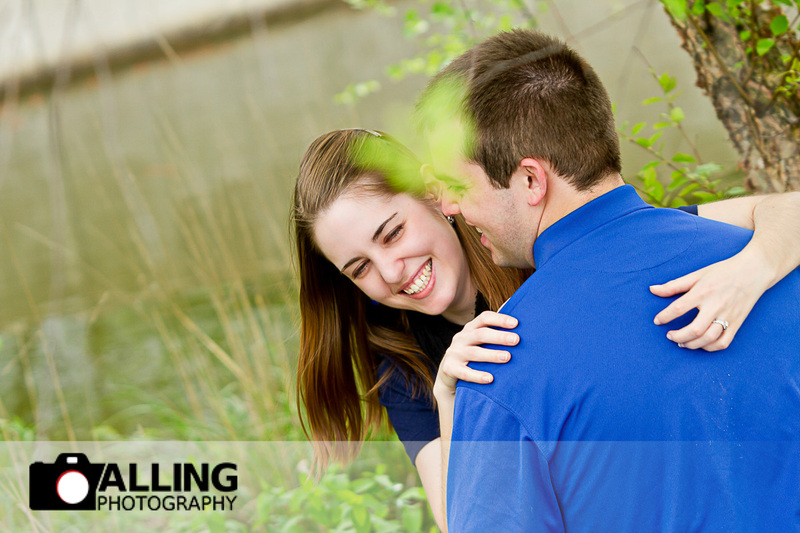 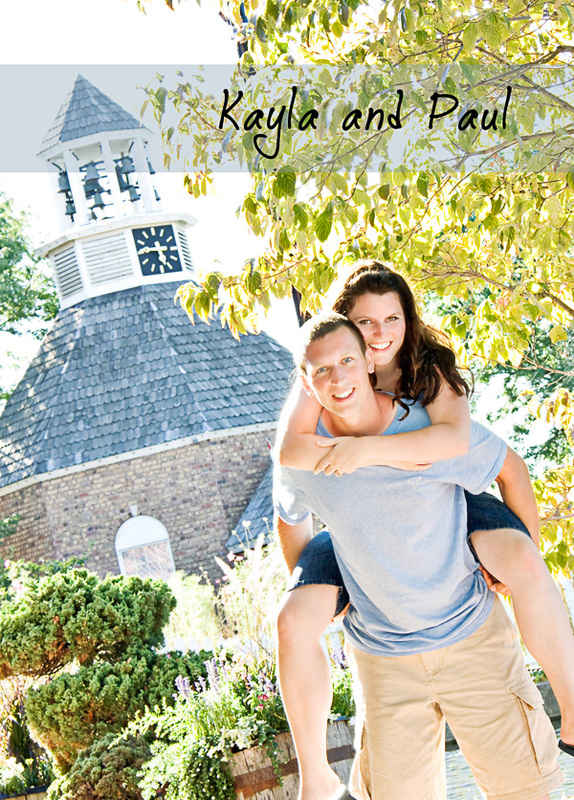 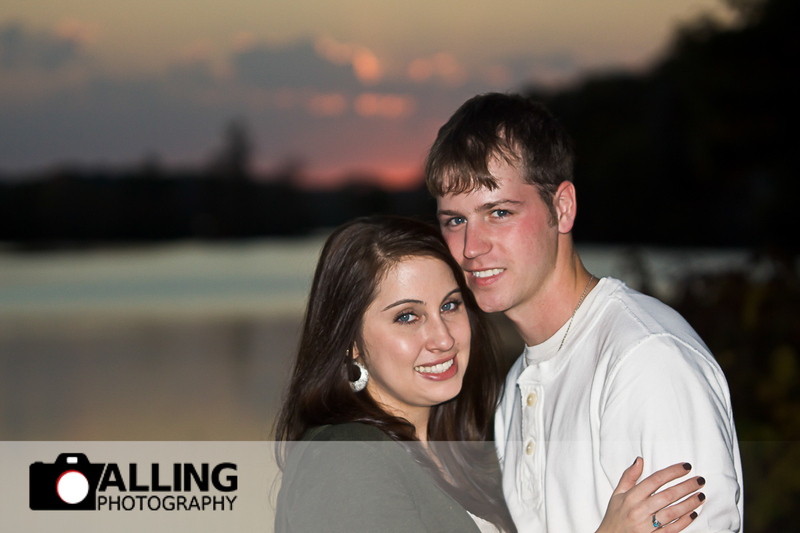 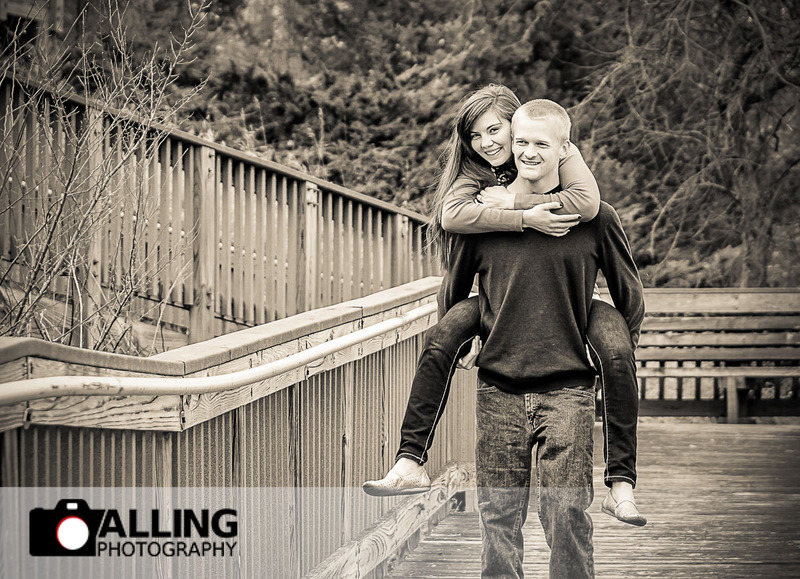 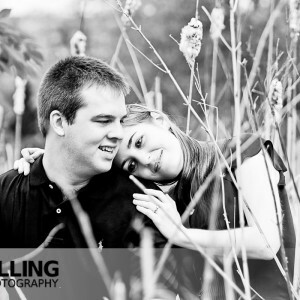 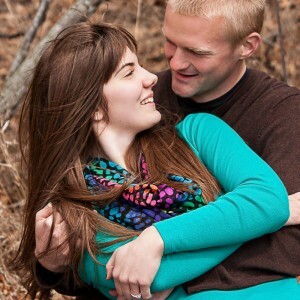 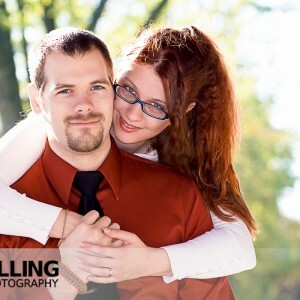 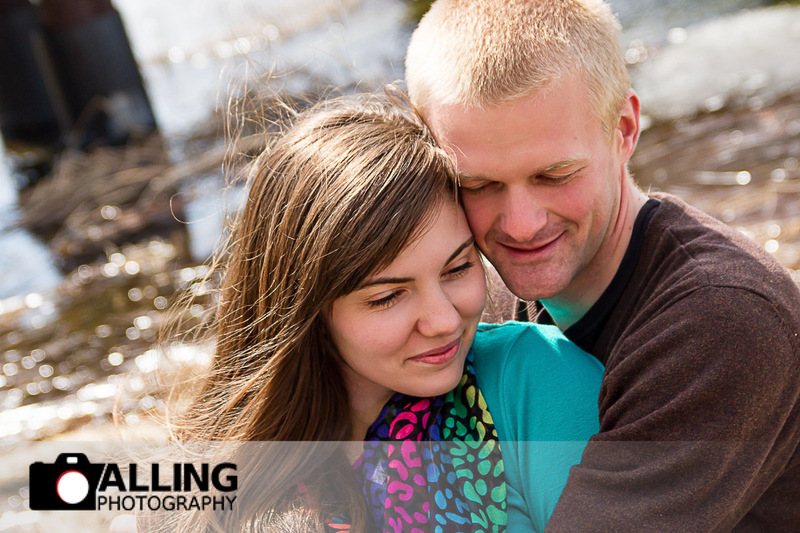 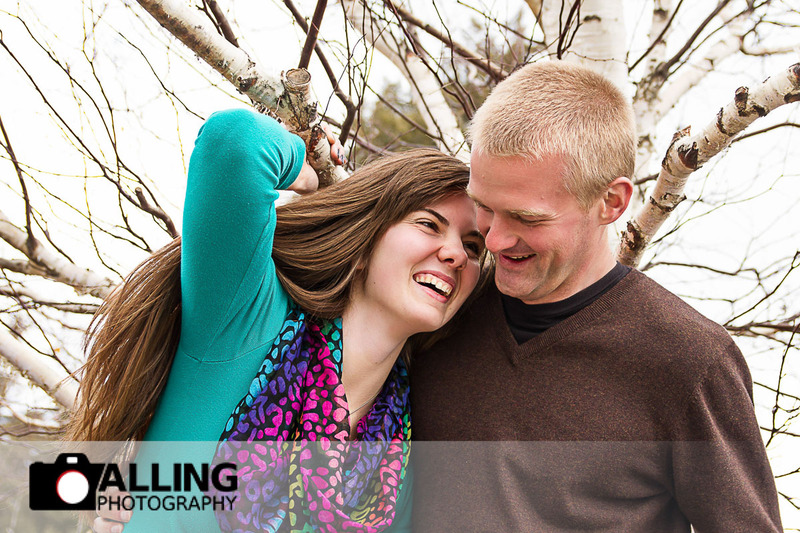 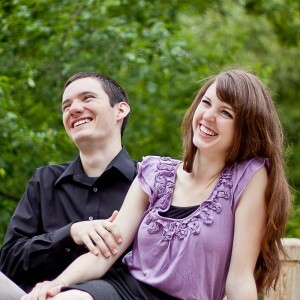 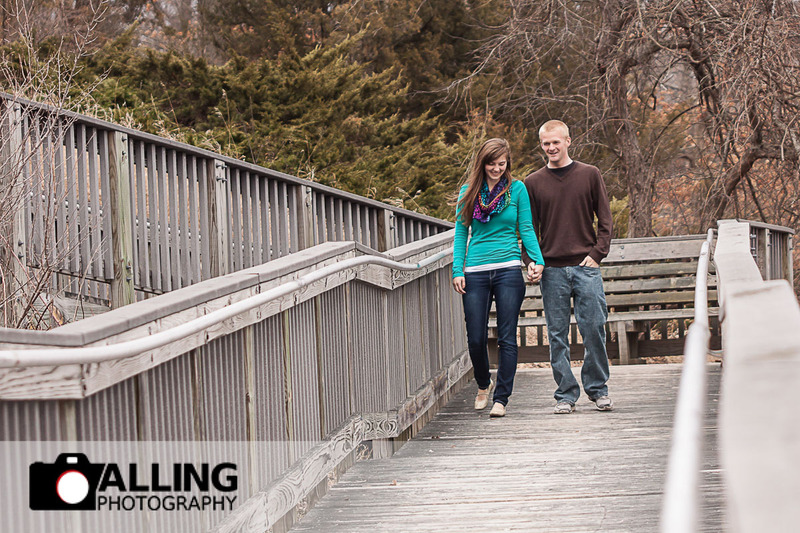 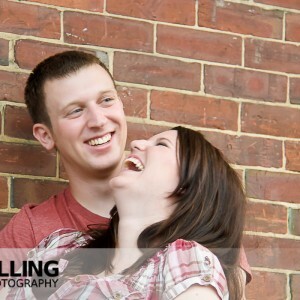 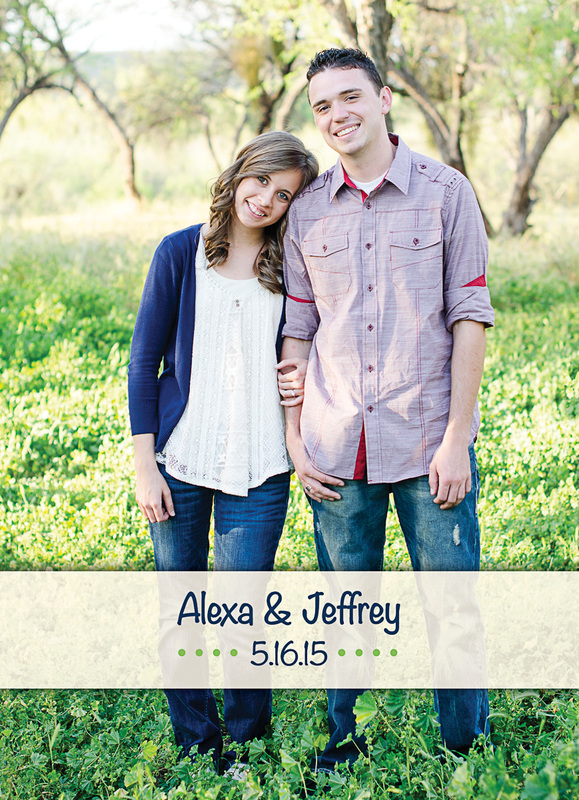 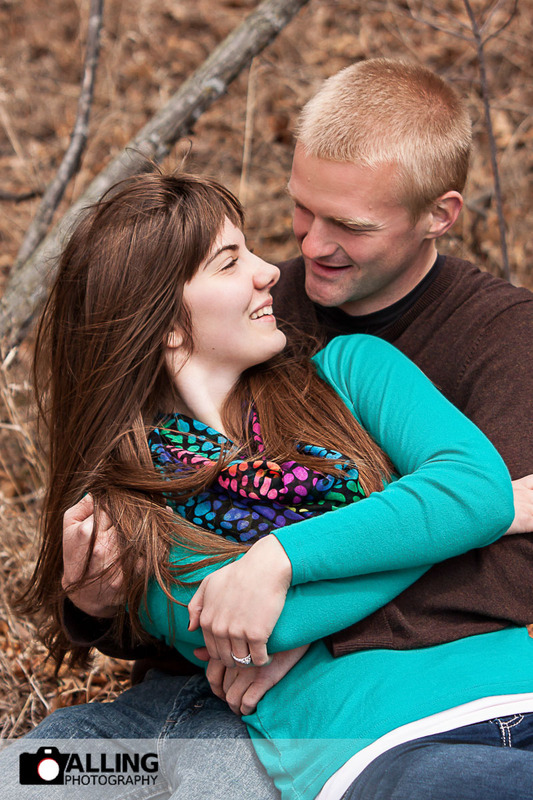 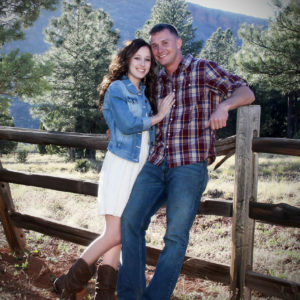 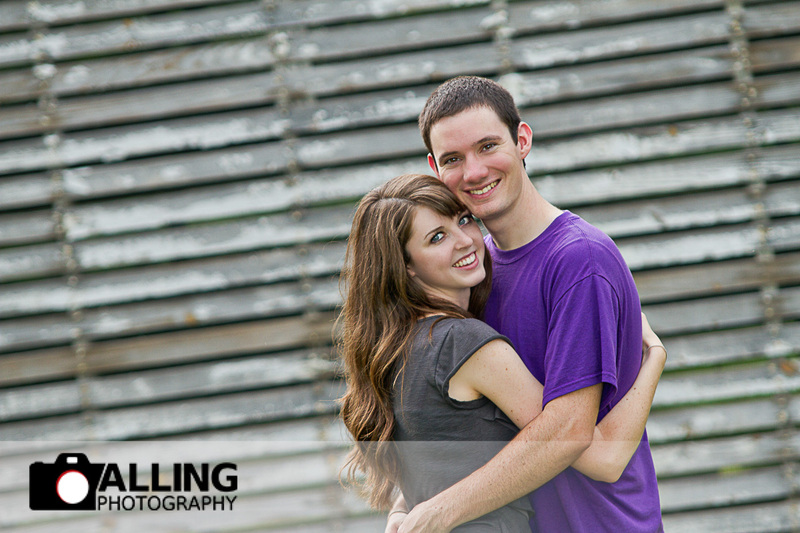 Hope you love these photographs as much as we do here at Alling Photography! 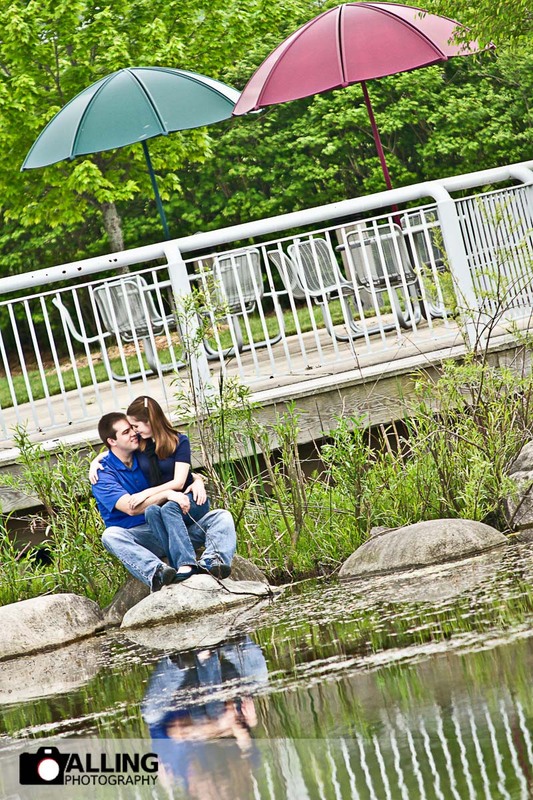 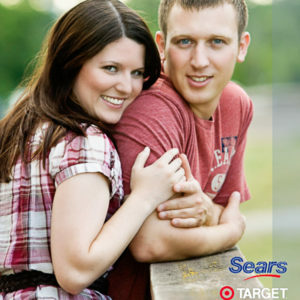 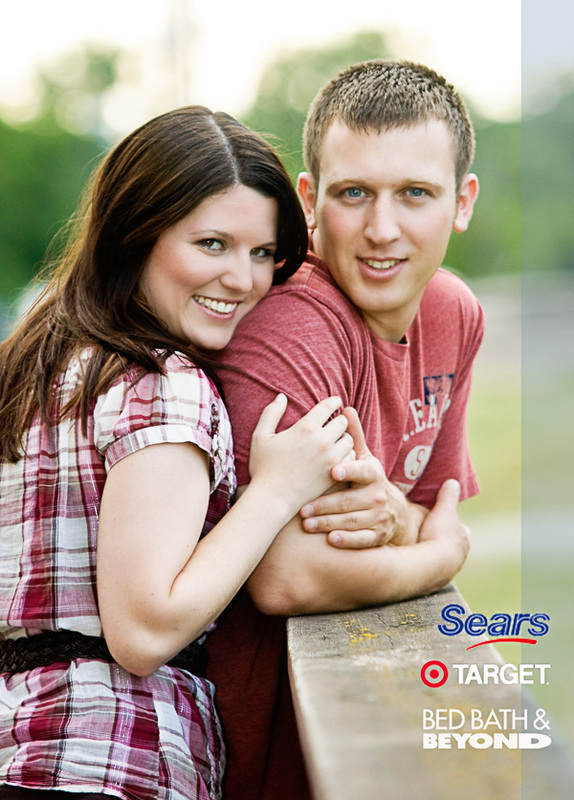 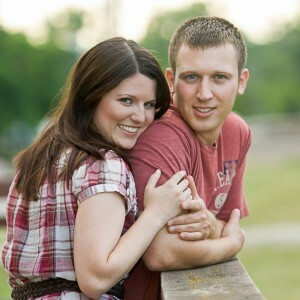 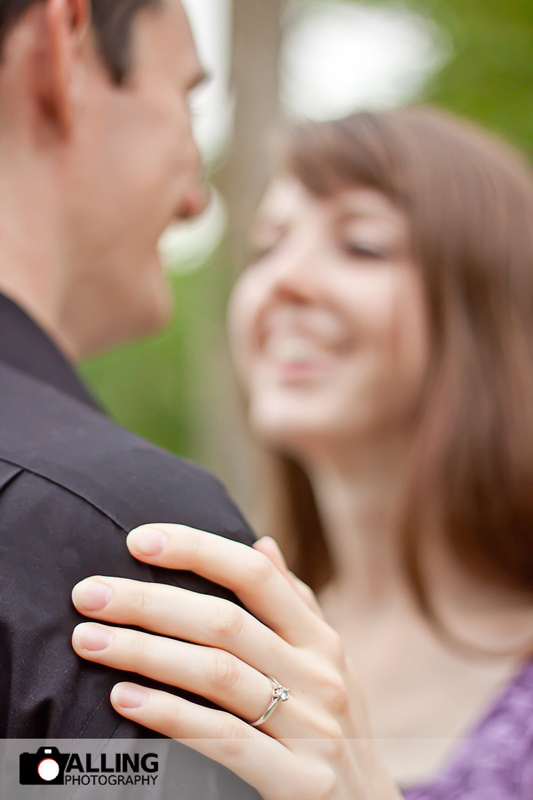 In case you were wondering, engagement photography falls under our wedding photography category. 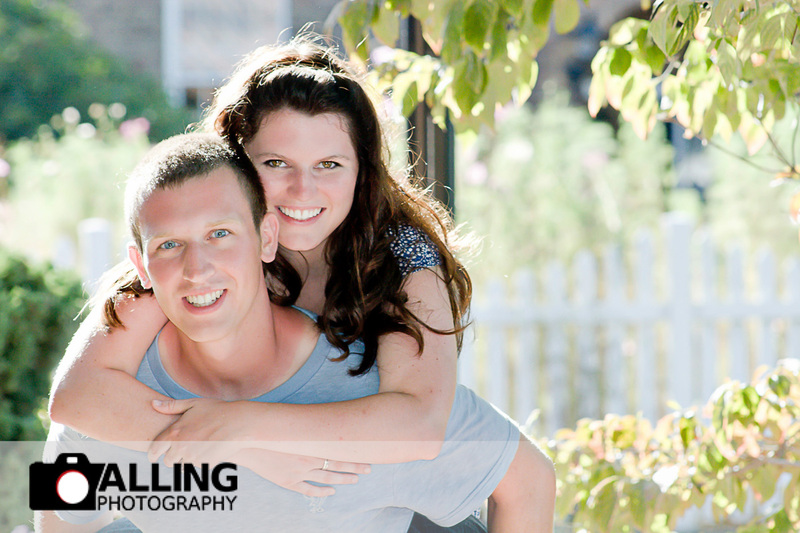 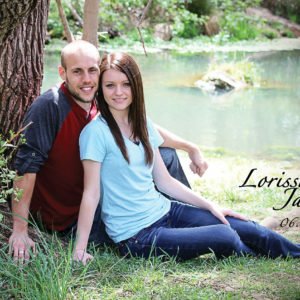 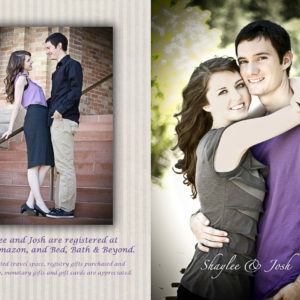 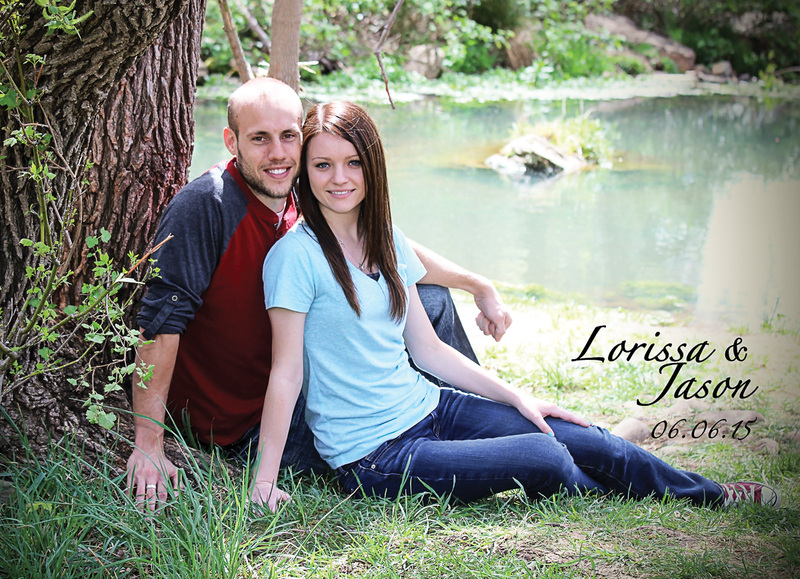 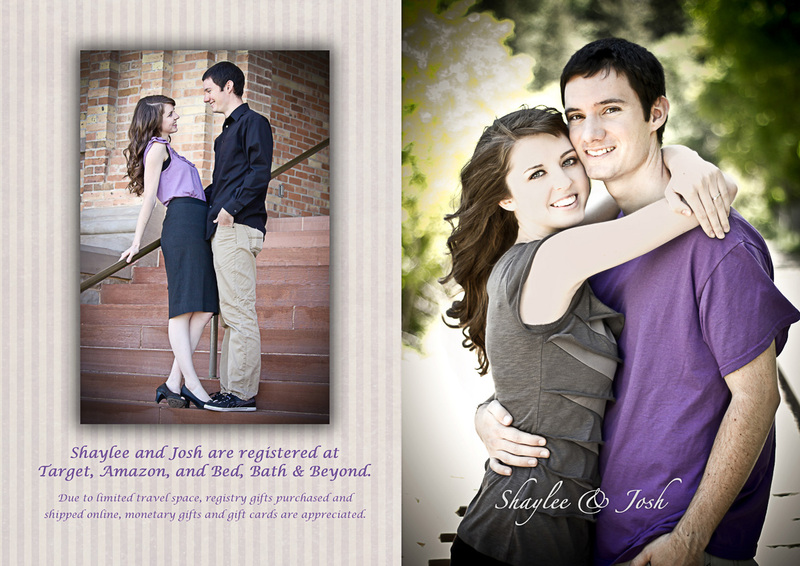 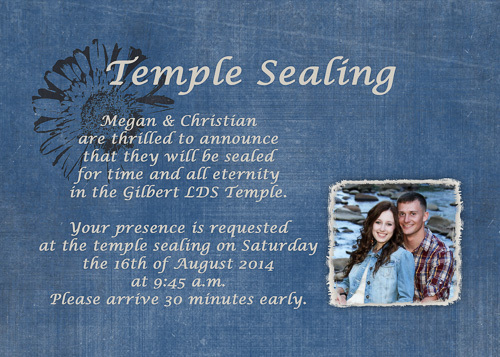 click here for more information on sessions and pricing. 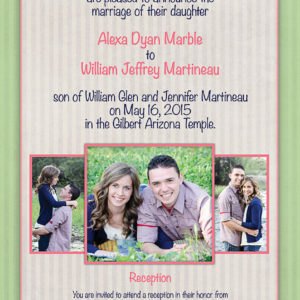 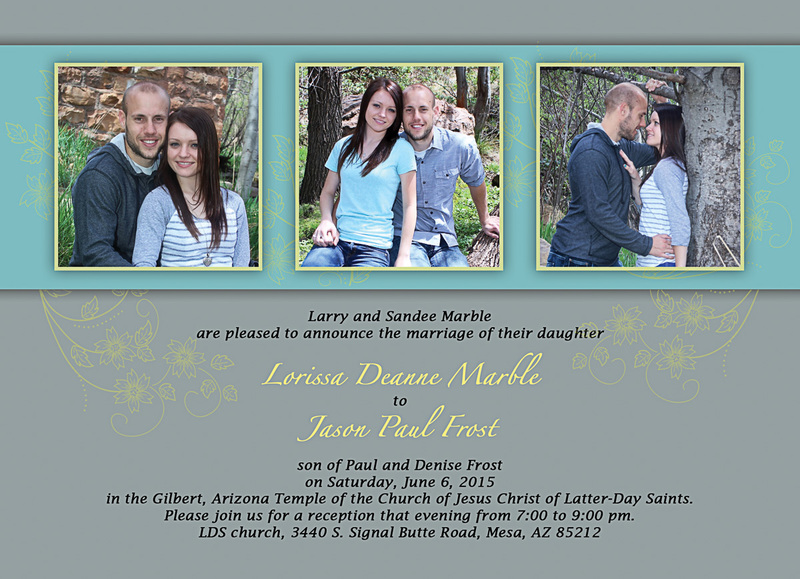 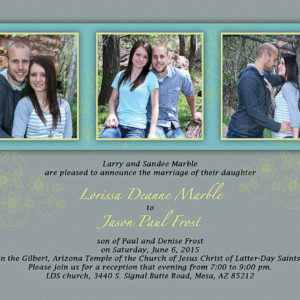 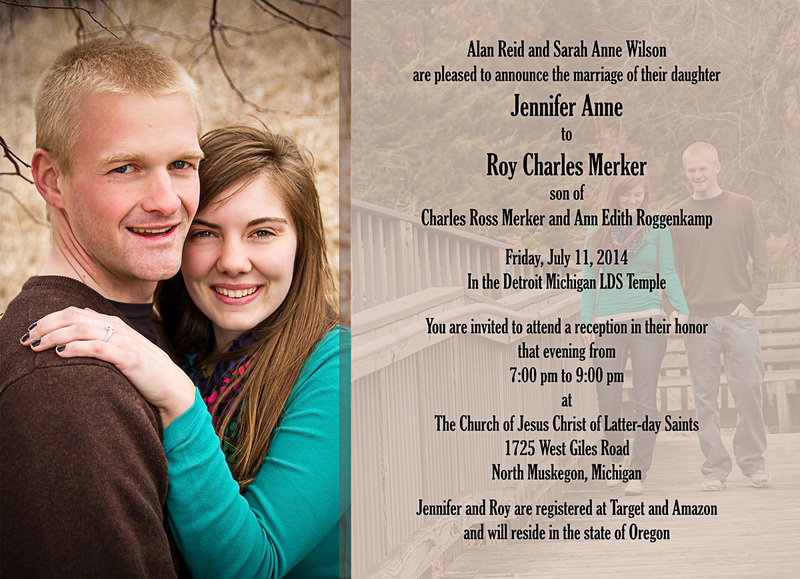 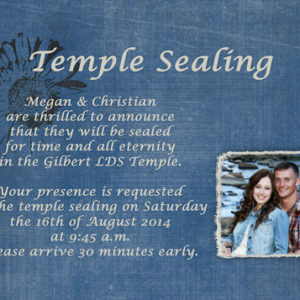 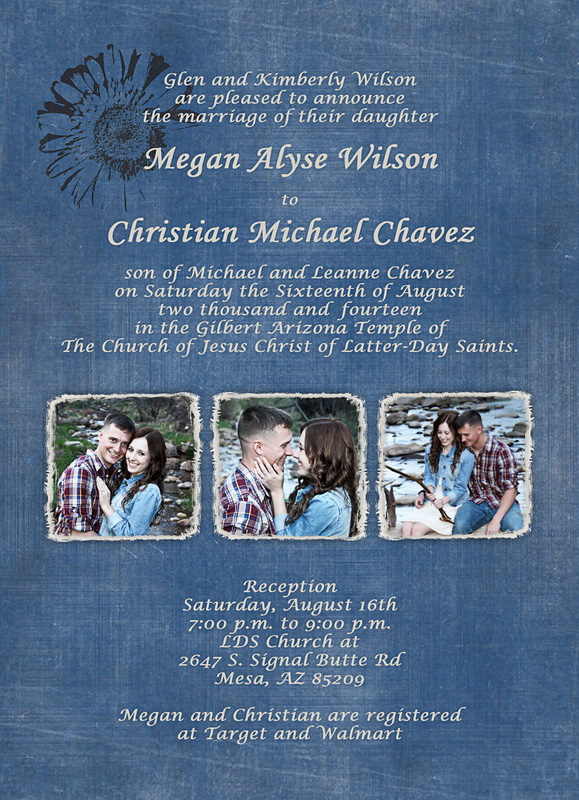 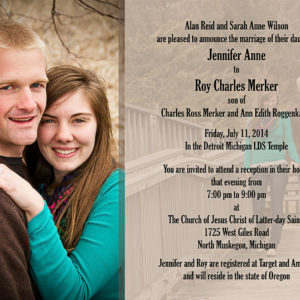 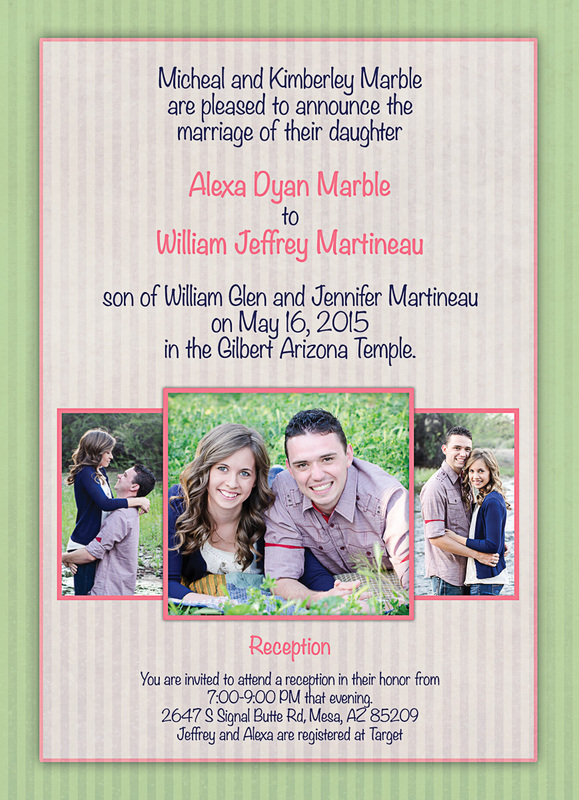 Also pictured here are a few of the wedding invitations that we have designed over the years (please note some of the photography in the wedding invitations was provided by Glen Wilson Photography in Arizona and Sarah Skagen in Utah). 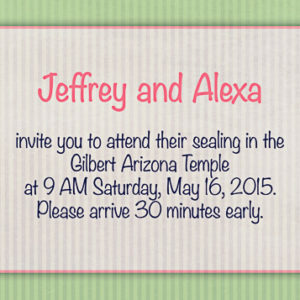 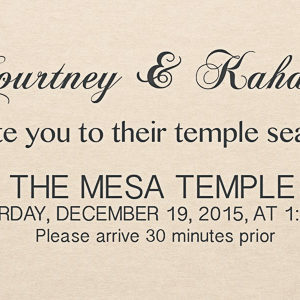 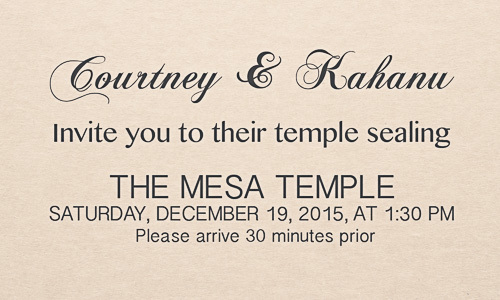 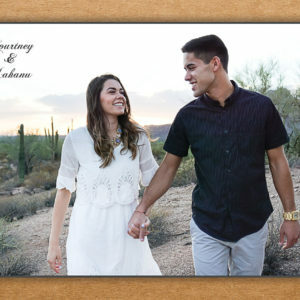 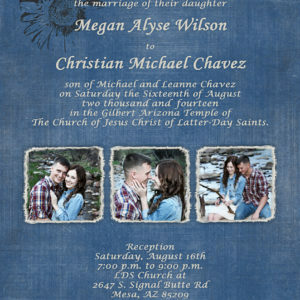 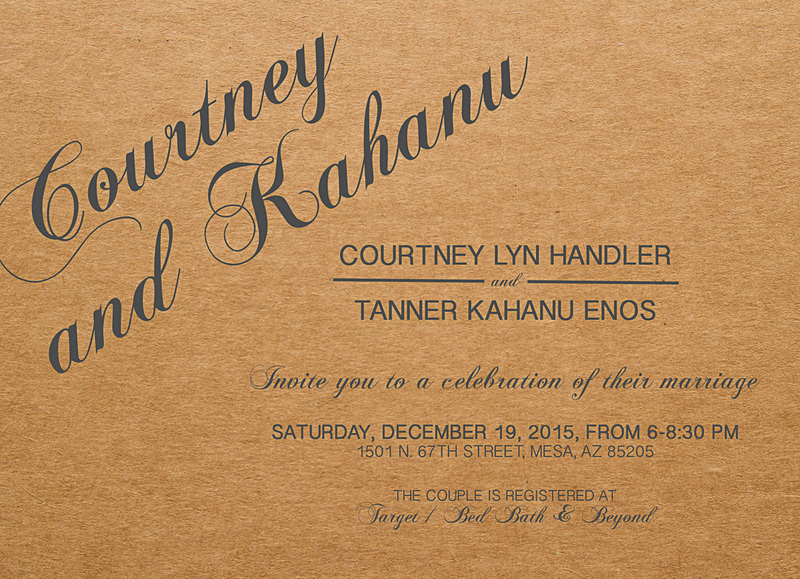 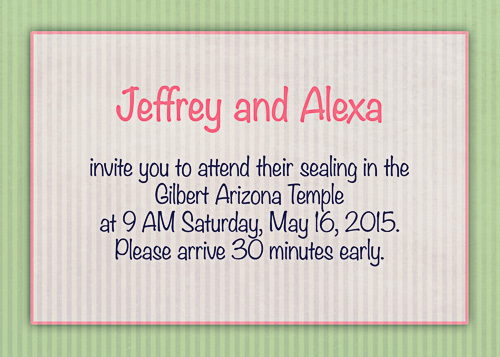 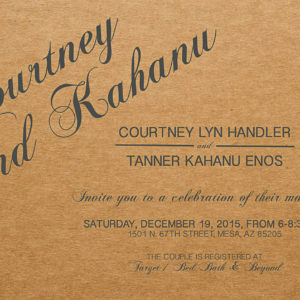 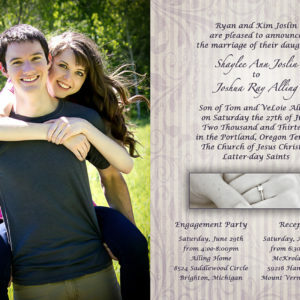 We can provide, flat, bifold, trifold etc… invitations or save the date cards, all in whatever style you choose to have them designed in and because our work is custom, no two invitations are exactly alike and can include any type of inserts or response cards.